Website Design – WebAtude – Internet Marketing Done Right! Having a strong online presence is beneficial for any business to supersede in the industry, and the place to start is with a website that can be found and inspire those that are visiting. That is why WebAtude wants to be your team player. 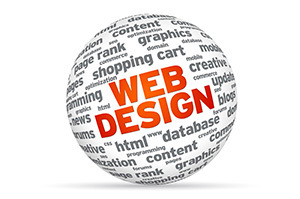 We focus specifically on website design which is a crucial step for any business. Our aim is to get you exposure on the web and get your product or service out there. This industry is very viable and having a competitive website is essential. WebAtude knows that potential customers visit specific websites for its content, and therefore, it is fundamental for your website to have good navigation, clear calls to action, great design with color and contrast, and most importantly, content that is worth looking at. That is why we focus on you. 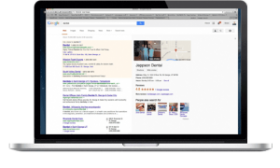 Your website is most often the first impression that your potential customers see about you and your business. Having an attractive and professional looking website is a key component to any company that wants to have an online presence and be successful at the same time, and that is why you want WebAtude to be on your team. WebAtude saw a need in the marketplace to help businesses design and gain a presence on the web to sell their products and services. We develop web applications; focus on solutions that are built on the basis of your company. Serving many different companies, we know that having an online presence to generate more leads and attract more customers is a must. WebAtude works with you to tailor those exact needs to build an online presence. We work hard so you don’t have to and deliver quality, accuracy, and value. With WebAtude, our job for you is number one.